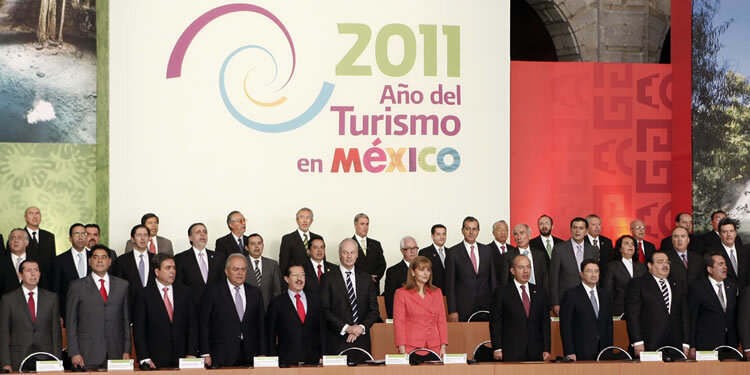 Combine this with the increasingly inviting efforts of the state of Quintana Roo’s government to responsibly develop Mexico’s tropical paradise and you have yet another good reason for belonging. 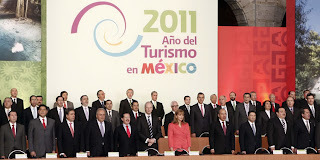 Recently, during a working tour to the Riviera, the Tourism Secretary of Mexico said that the National Tourism Agreement signed on February 28 of this year, provides for the execution of more than 100 shares, divided into ten major priorities: increasing connectivity and facilitate the transit of passengers, build, maintain and improve infrastructure and enhance urban management, strengthening the promotion of the sector in the country and abroad, encourage public and private investment and facilitate the financing industry. As Mexico continues taking strong steps to make the most of their Caribbean Coastline, these efforts only add to make an even more attractive destination to North Americans for retirement and/or a second home. From the beginning days of Quintana Roo’s development of its attractive Coastal treasures in January 23rd 1970, Mexico was well aware of the future which was to be realized with the careful development of its national treasure, and it is continuing that legacy today. Whether your stay includes the purchase of a condo or a home, these contributing efforts of the state of Quintana Roo work to insure the return on your retirement dollars has an unprecedented value.